R-CALF USA’s CEO Bill Bullard stated in their Nov. 5, 2018 news release that state beef councils were sending about $10 million in checkoff funds each year directly to the National Cattlemen’s Beef Association (NCBA), a political lobbying group, to fund the NCBA Federation of State Beef Councils (NCBA Federation), and those monies are not subject to the same fiscal controls imposed on the national checkoff program’s Cattlemen’s Beef Board (CBB). ‘By redirecting their money to the CBB rather than to their state beef councils, cattle producers can reduce the amount of money now flowing to the NCBA under the group’s pay-to-play scheme, which we believe is a form of money laundering,’ Bullard stated. Bullard says there is nothing at all phony about his allegations. Referencing the NCBA Federation of State Beef Councils 2017 Investor Report (NCBA Report), Bullard said it is clear that in 2017 state beef councils sent over $10.5 million in producer checkoff dollars not to the CBB-controlled beef checkoff program; but rather, to the NCBA Federation, with over $145,000 of those dollars earmarked specifically for the NCBA. According to a beef checkoff-sponsored slide presentation, the NCBA Federation makes its own independent financial decisions, meaning its decisions regarding where they spend their money are not subject to the fiscal controls imposed on the CBB under the national beef checkoff program. “What we believe is a form of money laundering is the NCBA Federation’s pay-to-play scheme which is described in the NCBA Federation Division Investment Schedule (NCBA Schedule). Unlike the CBB whose representation is based on the number of cattle in each state, representation on the NCBA Federation is based on how much money the state beef councils send to the NCBA. 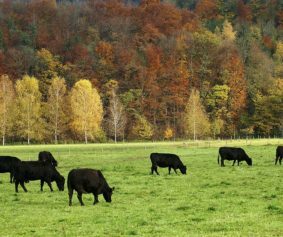 According to the NCBA Schedule, even states with small numbers of cattle must pay 10 percent of the checkoff payments they collect from producers if they want any representation at all on the NCBA Federation. The NCBA Schedule also shows the top 15 cattle producing states, several of which are now included in R-CALF USA’s beef checkoff case, each pay $32,000 to the NCBA for their first three seats on the NCBA Federation. Based on the NCBA Schedule and the NCBA Report, those states must then pay about $263,000 each for their fourth and fifth seats and $526,000 for their sixth seat. Then, if a state sends the NCBA $1 million or more, it is entitled to a leadership position on the NCBA Executive Committee. Three of the states now in R-CALF USA’s beef checkoff case paid the NCBA more than $1 million to buy representation on the NCBA’s Executive Committee. 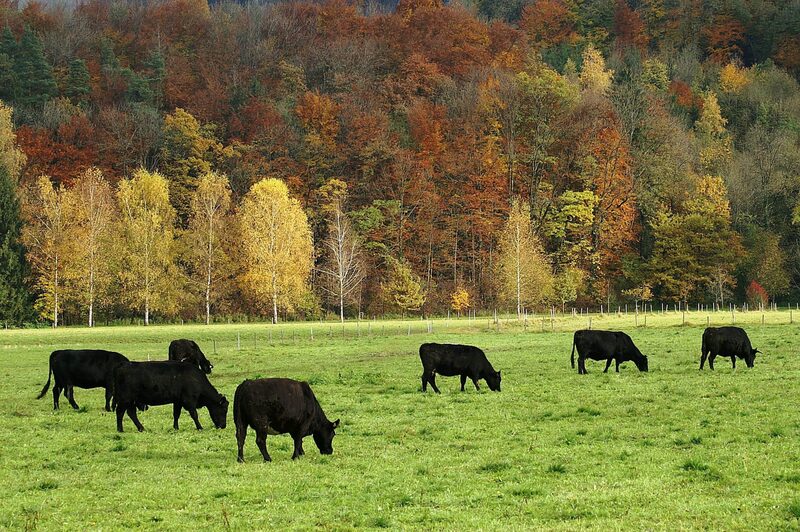 “If we prevail in our lawsuit, producers will be able to choose if they want their money flowing to the NCBA, which lobbies in favor of corporate interests over independent producer interests, or to the national beef checkoff program’s CBB,” he added. “This does not provide adequate assurance to independent cattle producers that their hard-earned money is not being deflected by the NCBA and used for inappropriate purposes and that’s why we want to give producers the option to choose where they want their money to go,” Bullard concluded.